Over the years I've been privileged to watch my patients start new families. It's a bit humorous that I'm often the first outside person who finds out about a pregnancy. A typical scenario is when a staff member says, "Dr. Shin, she has declined taking her xrays today..." with a wink. I absolutely love these moments of hope and happiness. 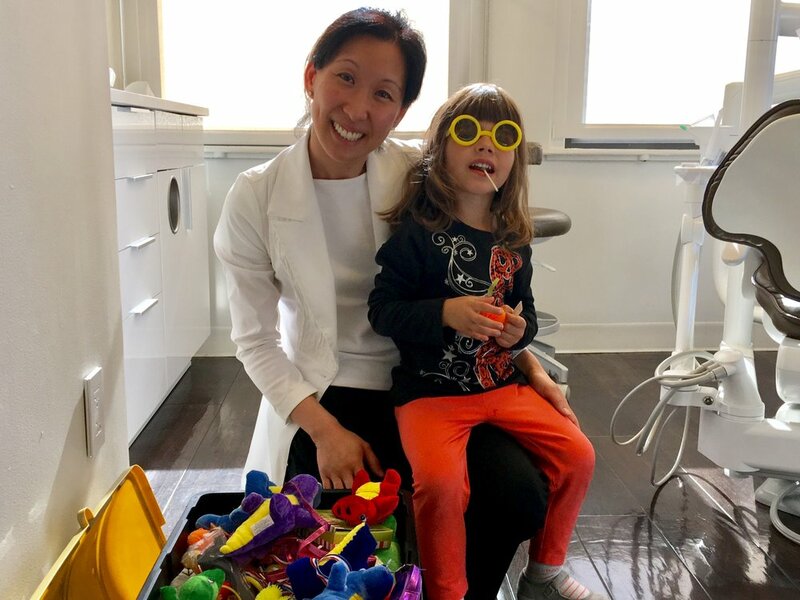 Because my practice has grown from a midtown adult practice to a full family practice, we have a wonderful kid-friendly facility for these adorable little people. I am so honored to take care of my patients' babies and children. Parents often ask me when they should start taking their little one to the dentist. The American Dental Association recommends that parents take their children to the dentist before their first birthday. At this visit we talk about why baby teeth are so important. Topics for discussion include pacifiers, bottles, sippy cups, nutrition and oral home care. 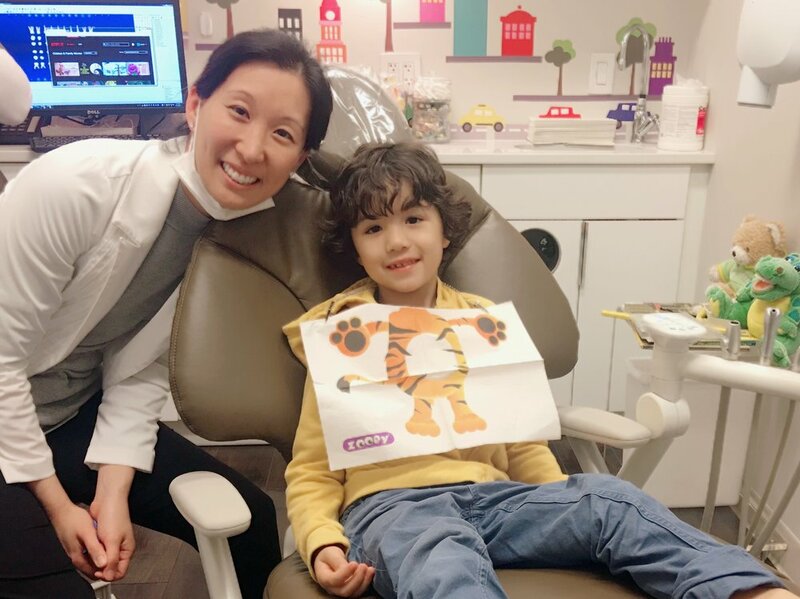 I check to make sure your child is developing normally and make recommendations on how we can keep your little one on a cavity-free path. Our mission is to create a positive dental experience that will stay with them for a lifetime.